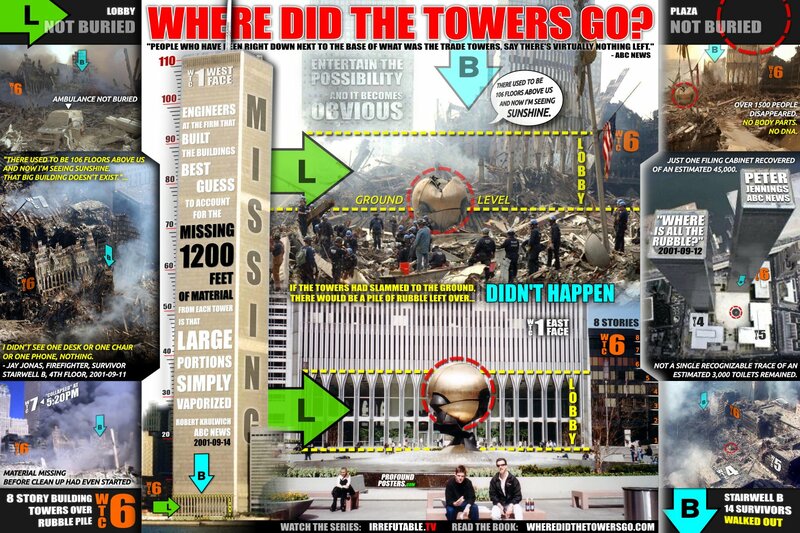 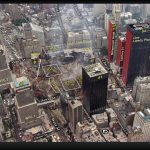 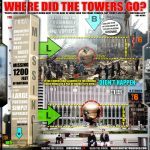 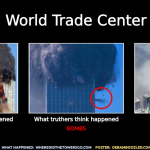 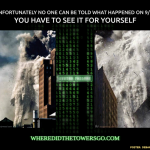 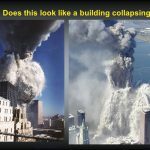 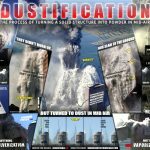 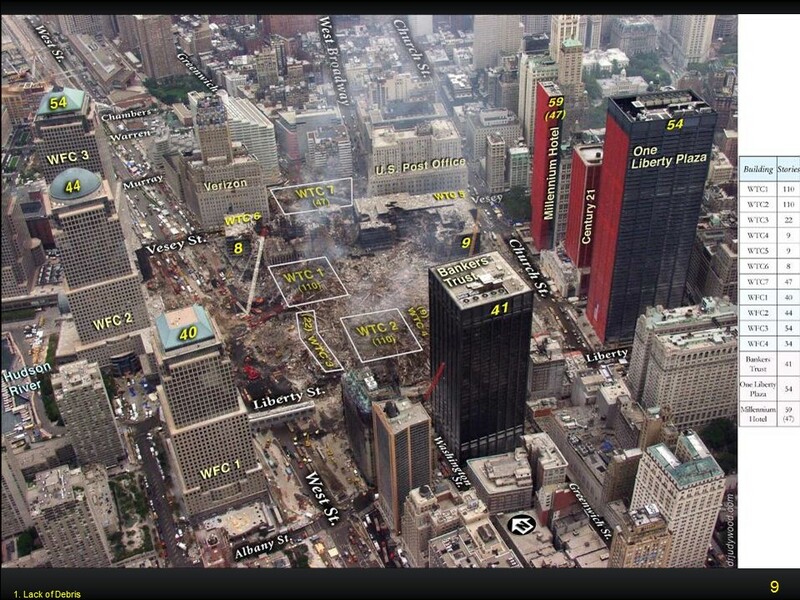 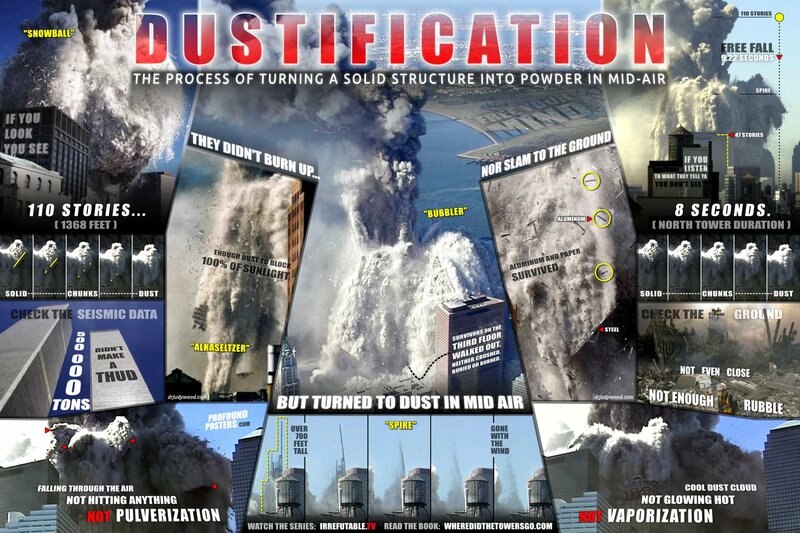 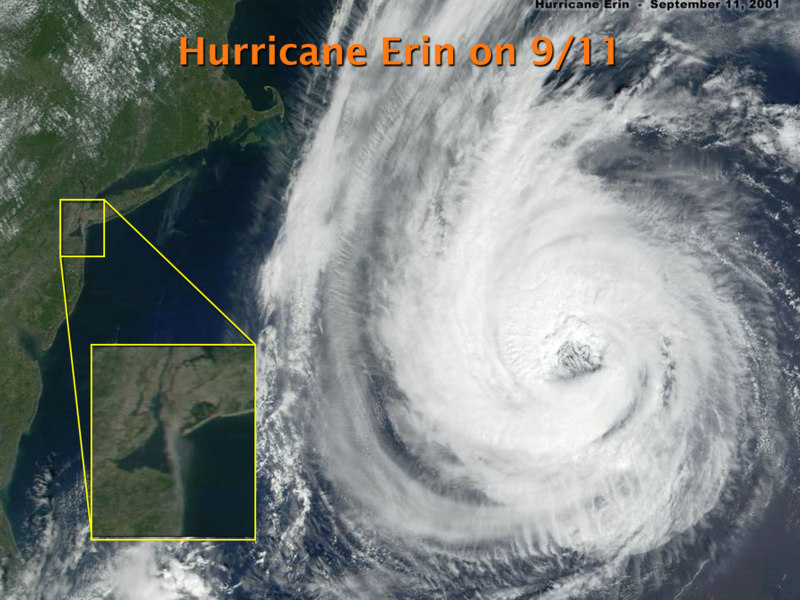 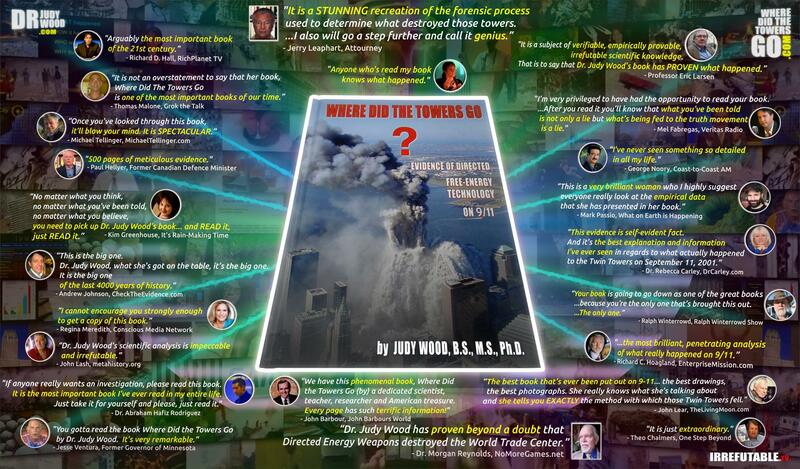 Dr Judy Wood – "Know What it is that You Know that You Know"
"Know What it is that You Know that You Know"
Foreword – Where Did the Towers Go? 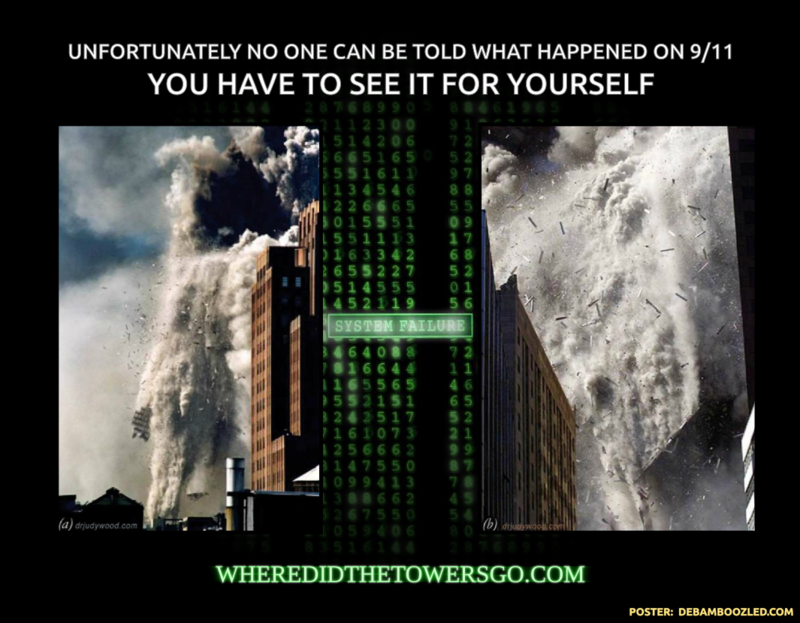 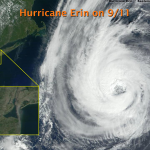 Preface – Where Did the Towers Go? 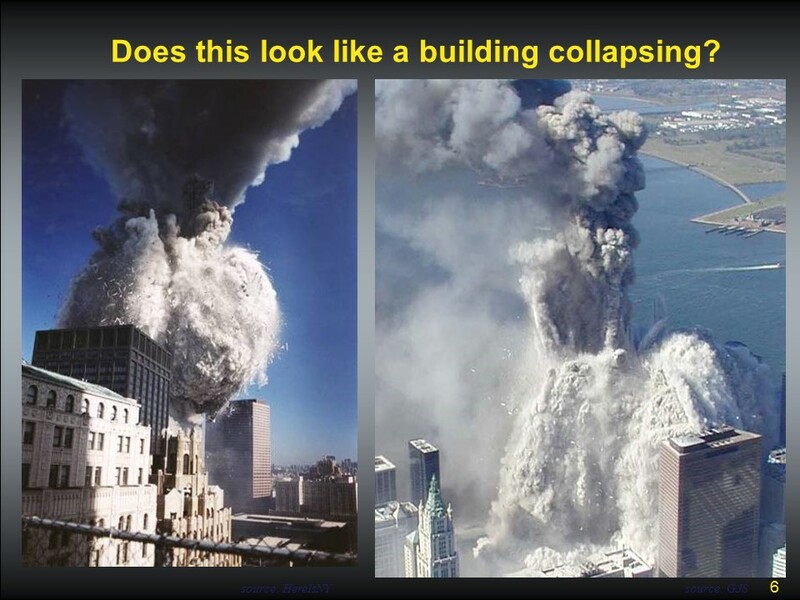 Hold your mouse over the image to pause the slideshow. 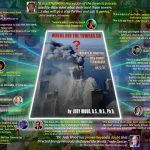 2018 Website Update by Andrew Johnson - Powered by WordPress and Treville.